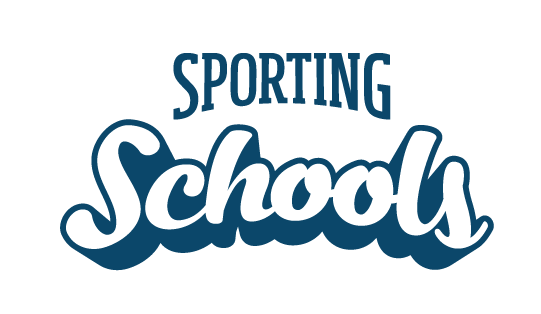 In partnership with more than 30 national sporting organisations (NSOs), Sporting Schools coordinates sporting organisations, coaches and teachers to deliver sport before, during and after school hours. Schools can apply for funding to deliver a program with one of our NSO partners each term. Upon registering, schools nominate a Sporting Schools coordinator and they are kept informed, through email updates, about any new program or website features. Visit the Sporting Schools website to see some example case studies.